Bryant Charles Gumbel 9/29/1948 New Orleans, LA. 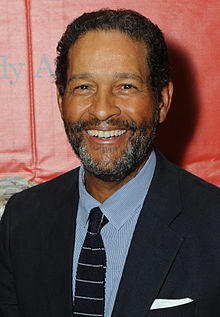 Best known for being an anchor on The Today Show and Real Sports with Bryant Gumbel. Married twice, divorced once, two children. First to announce 9/11 attacks to CBS viewers.